Immigrating is a big step. Finding a new job is one of the most important parts of this journey, but how do you do this? 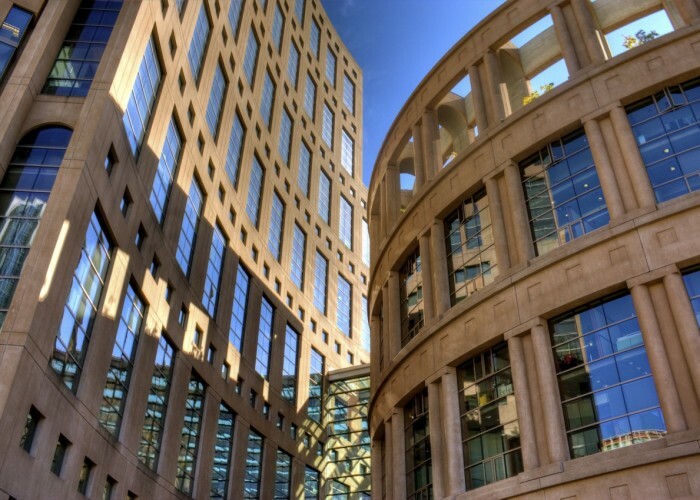 Vancouver Public Library is offering free support to newcomers and other jobseekers that have trouble finding a job. 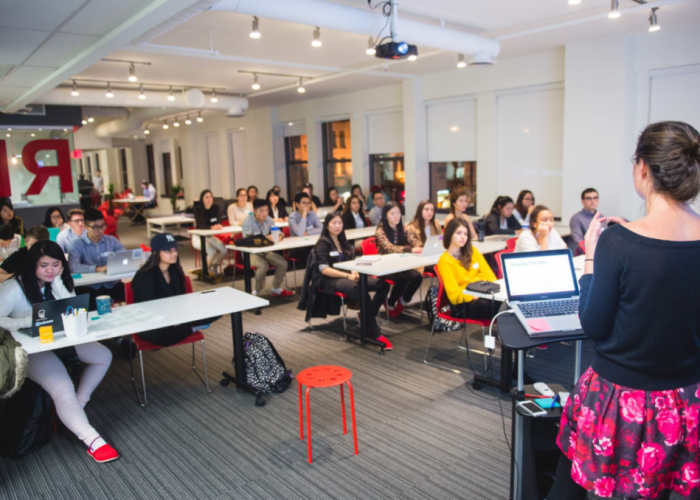 As summer approaches, students across North America clamor to secure internships in hopes to add relevant job experience to their resumes. But, the question at hand is how do we ensure that this internship has a possibility of turning into a full time job in the near future?